Move right in! 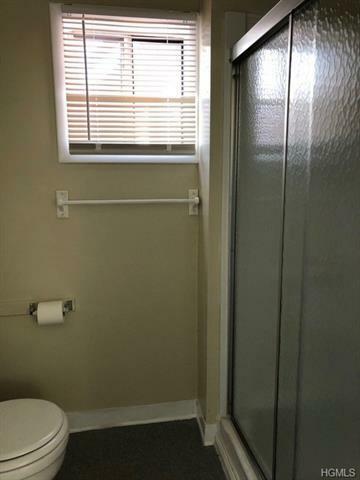 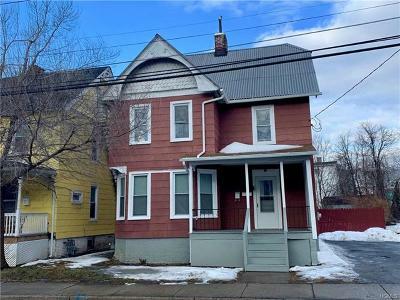 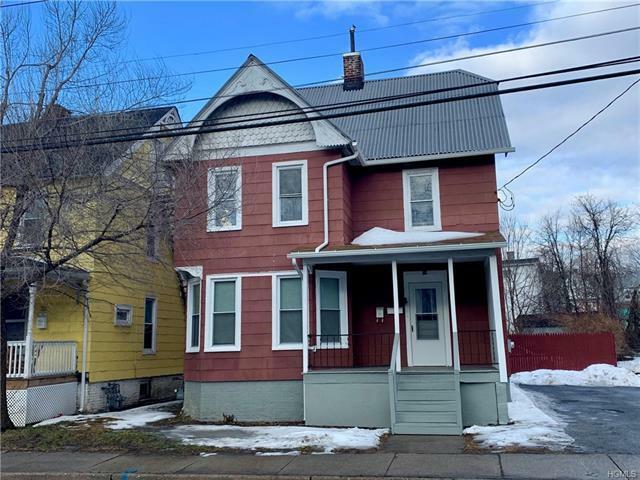 Great investor or starter home updated with newer windows, roof, and gutters! 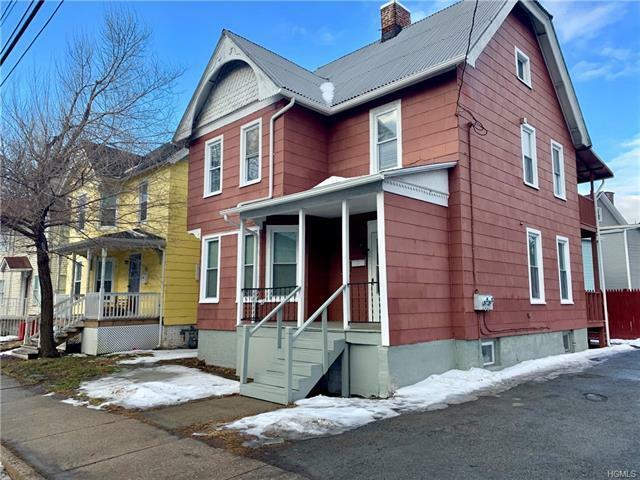 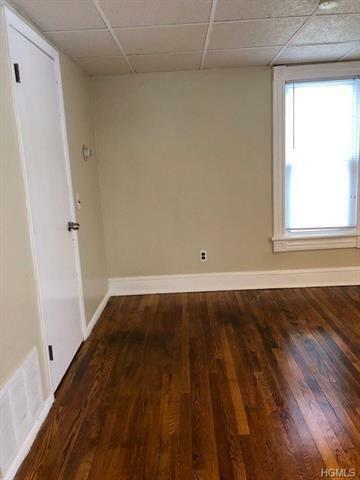 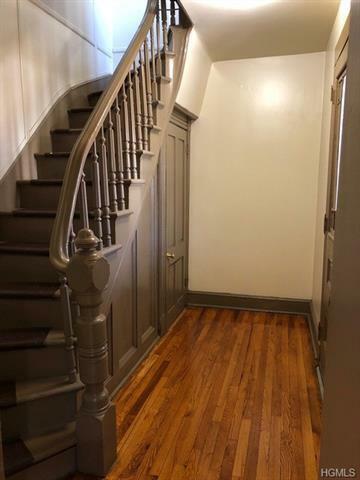 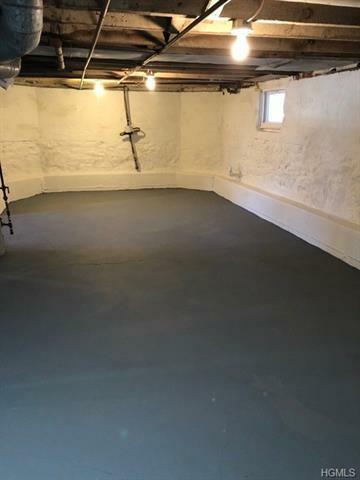 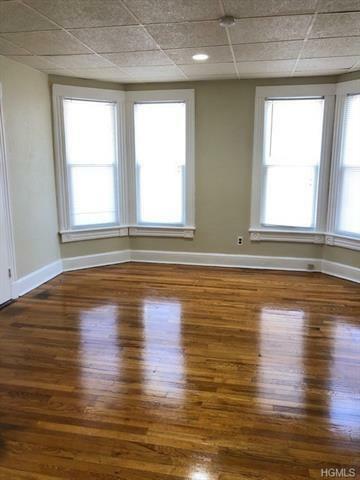 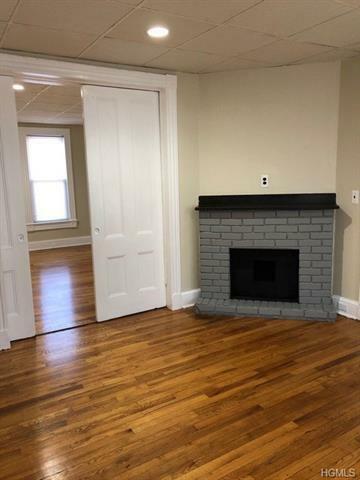 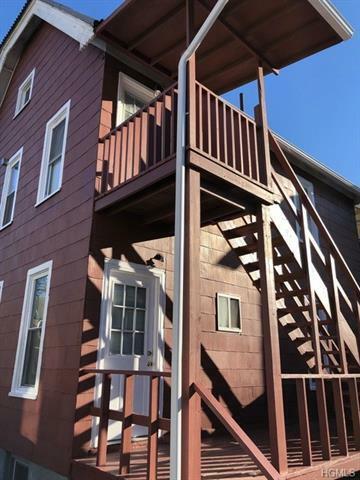 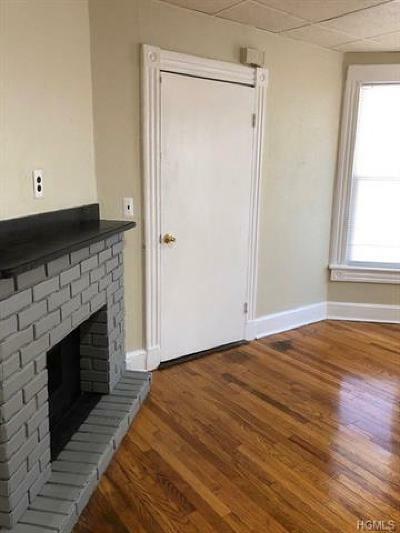 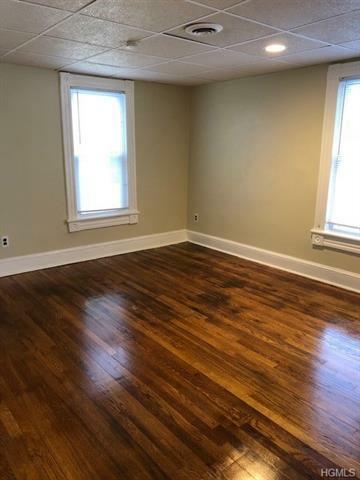 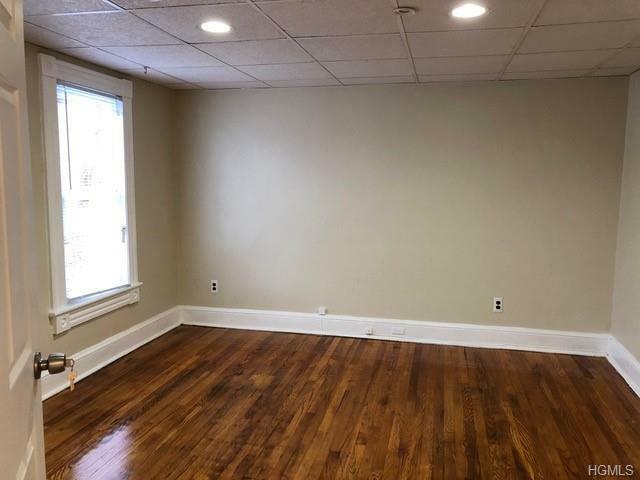 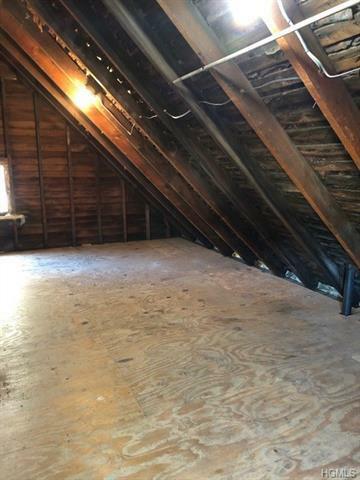 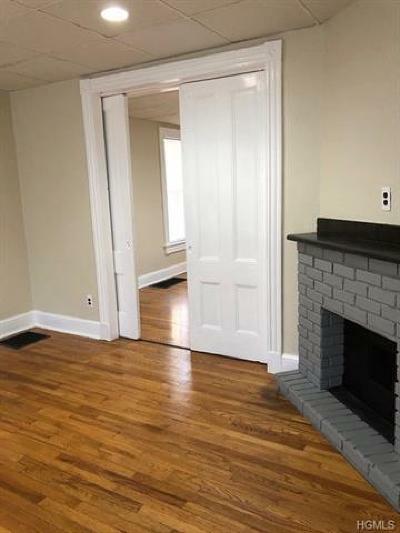 Freshly painted multi family home with solid wood floors, full walk up attic and clean basement including washer dryer hookups. 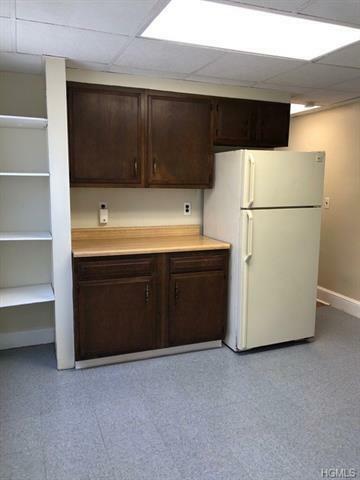 Each Apartment has one bedroom, one bath, kitchen and living area. 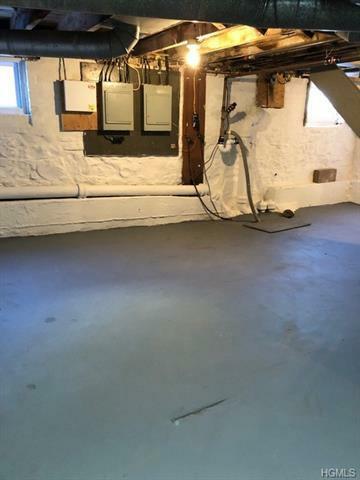 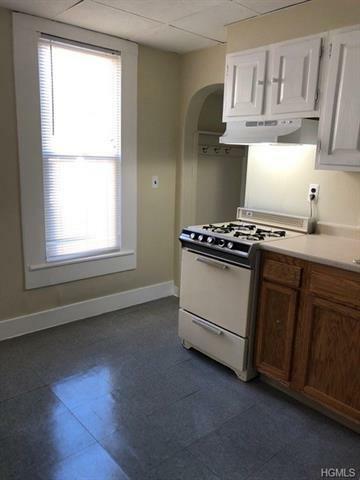 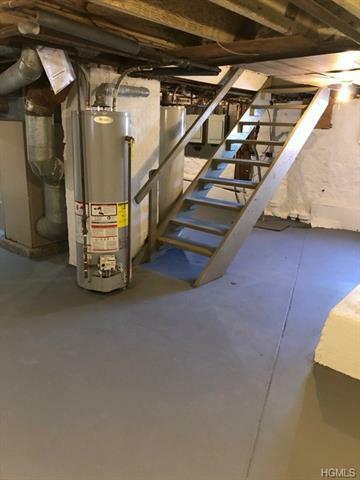 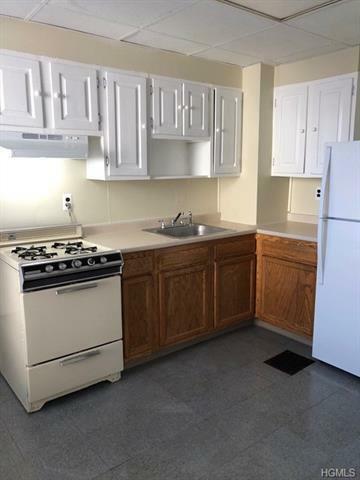 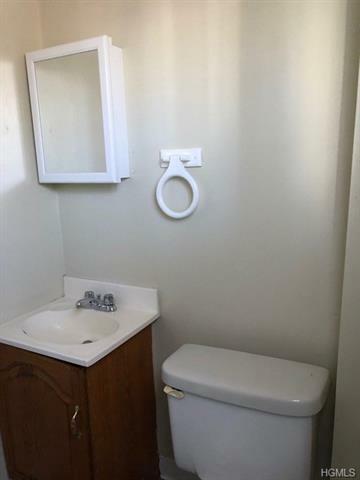 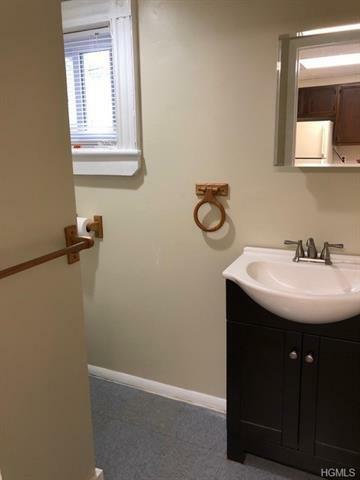 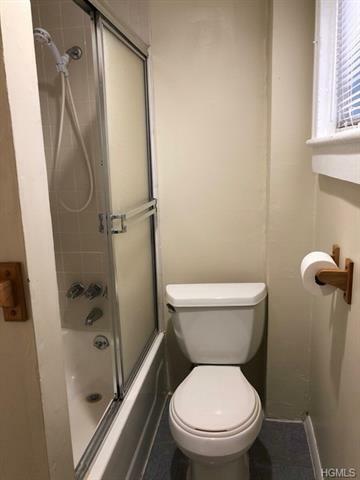 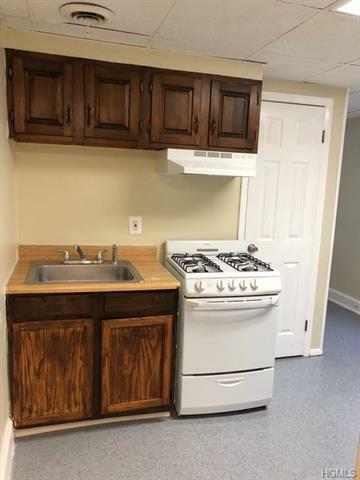 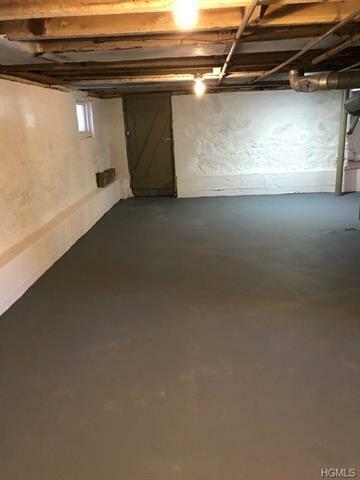 Utilities are separated with two furnaces, two hot water heaters, and two 100A circuit breaker panels.Great in town location with black top off street parking and easy to maintain yard.